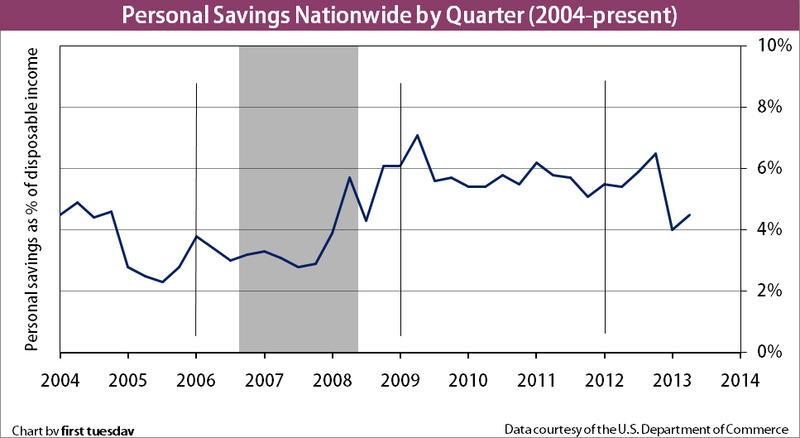 Personal savings rose slightly in the second quarter (Q2) of 2013, but savings overall remain low. Savings were at an all-time low when homebuyer confidence was highest, during the Millennium Boom. They jumped during the 2008 recession and have since slowly fallen. 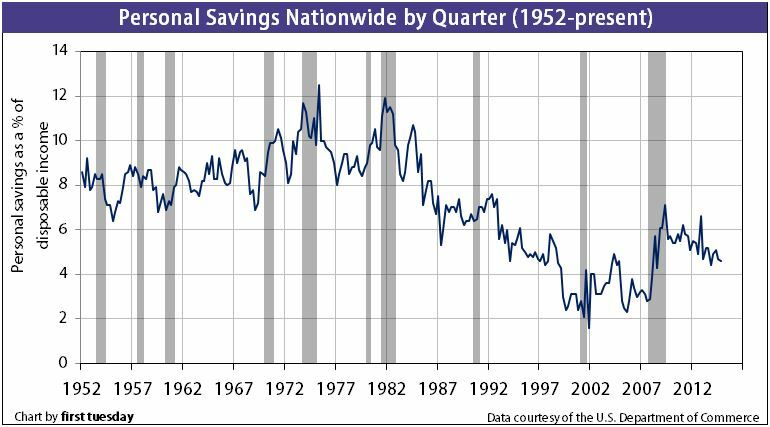 Savings remain well below their highs seen in the 1970s. Prospective homebuyers are saving less and less, casting doubt on their ability to muster a 20% down payment. Unsurprisingly, this was reflected in the personal savings rates of the period. 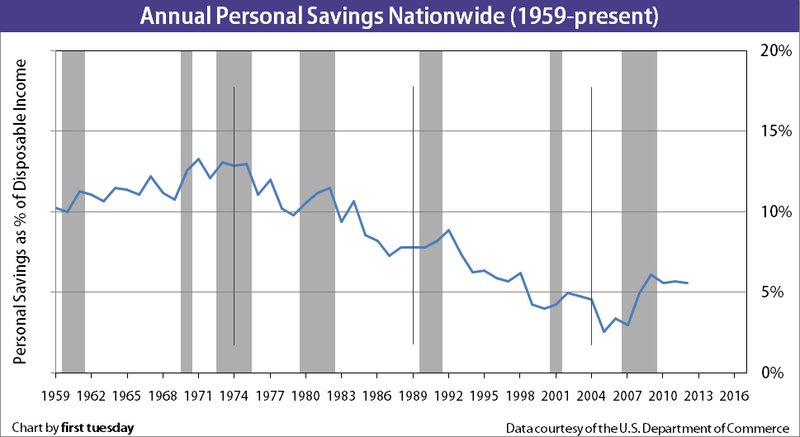 From 1952 – 1990 personal savings as a percentage of disposable income was around 8-10%, according to the Federal Bureau of Economic Analysis (BEA). During the Millennium Boom, it dropped to nearly 0%, a 50-year low. Then, the onset of the 2008 Recession in 2008 ushered reality back through the front door. Homeowners who felt the trauma of the housing crash began wisely stockpiling cash. The personal savings rate leaped up to 6% within a year. 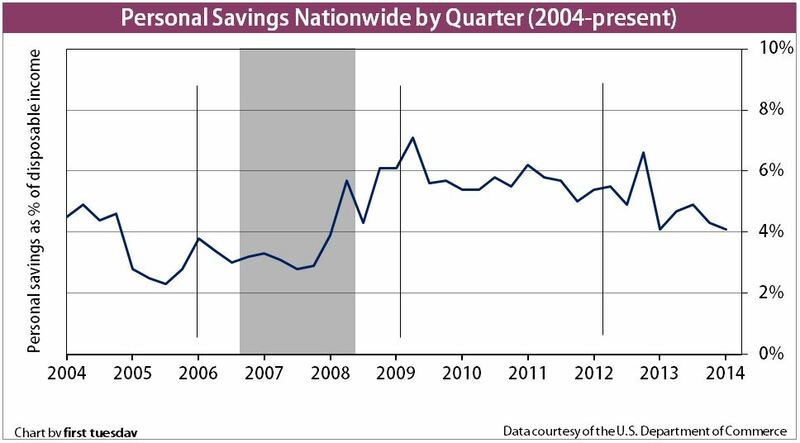 Personal savings is at 4.5% mark, as of Q2 2013. The long, slow recovery continues to chip away at the modest savings accumulated during the last few years. Expect the up and down motion to continue as we navigate this listless jobs recovery. But future homebuyers may not have the luxury of riding the wave of consumer confidence. The hotly-debated definition of a qualified residential mortgage (QRM) may force savings for those who seek the American Dream. For a loan to be considered a QRM under the current proposed definition, the homebuyer must bring in a minimum 20% down payment. The payoff? 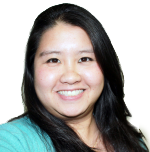 Lenders who originate QRMs will be able to freely sell their loans with no strings attached. In contrast, lenders must retain a stake in any loan which falls outside QRM guidelines. However, even if the 20% down payment requirement is built into the QRM, don’t expect it to trigger a massive increase in personal savings. In lieu of conventional financing, many first-time buyers opt for Federal Housing Administration (FHA)-insured financing. FHA-insured loans have more permissive underwriting standards, but require mortgage insurance premiums. More importantly for the savings rate, FHA-insured loans are not subject to the QRM requirements. And, the minimum down payment requirement for an FHA-insured loan is only 3.5%. The FHA certainly poached some market share from conventional loans during the “credit crunch.” If the QRM is finalized with the 20% down payment built in, this greater FHA share will be cemented. Savings will rise marginally to reflect the buyers who still opt for the conventional route. But savings won’t leap up, dampened by the availability of low down payment FHA-insured loans. FHA reservers drop below zero: is a bailout on the horizon? Kim, please do you research and you will find that it was not the homeowners that started this housing meltdown. It was the banks! This mess was too big to blame on homeowners. If you look at the numbers there are millions & millions of homeowners losing their homes…not all of them are irresponsible..many, many are like yourself. Until we stop blaming the victims and start demanding the villian take responsibility we will continue to lose value in our homes. If our banks would have offered fair loan mods from the beginning we would not have this spiral of lost equity. It is plain & simple our banks leveraged th e loans on the books to unsustainable numbers and the house of cards fell taking everyone with them. I 100% agree with the 20% down theory. I own many properties and always put 20% down to purchase but now have lost all of that plus some due to irresponsible people being able to purchase properties with no or little to lose. Why should you be able to purchase anything with out putting $ down?If you can’t save the money then rent! A 20% down payment would solve many of the housing market’s ills. For starters, home prices in California and the East Coast are still mostly overpriced. A return to a 20% down payment would bring those prices back to levels that real incomes can afford. That might sound bad but in the end it would actually bring more stability to the market since prices would be more in lockstep with economic fundamentals. The large down payment will be sidestepped by sellers and buyers engaging in alternative finance such as all inclusive trust deeds. Say goodby to the bank. No closing costs. None to limited down payment adjustable terms such as a 30 year note due in 5, which can also be renegotiated. I am buying our retirement home with 0% down + 3% fee (VA). 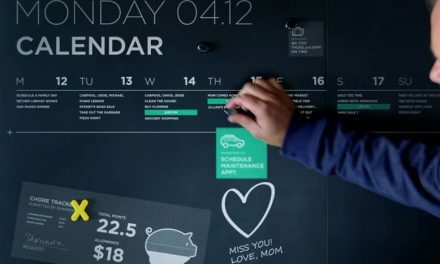 Why put any $ down, which $ I will never see again? CF: Your father remembers a time when 20% was common, and at the same time buyers could save that 20% in a reasonable amount of time because home prices were relatively affordable. Do you see a correlation there? When you speak of “shrinking the ability of the middle class to own homes” you really mean shrink the ability of the middle class to get into home loans and be in debt to the banks for the rest of their lives. This is the very problem and the real reason for the depressed middle class. The real sucking of wealth from the middle class came from the banks selling credit and debt to everyone, thereby increasing housing demand and inflating housing, letting the middle class feel house rich from unsustainable housing prices. Housing has become an increasingly larger and larger part of the middle class incomes over the years, especially as the middle class switched to dual incomes just to keep up. Of course nobody noticed this part, they just noticed their home values rising, and therefore paper wealth going up. The way to affordable homes is not through affordable mortgages, they are not the same thing. The more stringent the requirements for housing the better, housing prices would adjust to reflect the new demand. In the end I think the market should set its own rules without government mandates and the government should just exit the market altogether so I fundamentally disagree with the QRM rules, but we live in a market where the government still backs loans at 3.5% up to 729k, and the fed meanwhile is keeping interest rates artificially low extending easy money to the banks. In a truly free market I don’t think the banks would even consider less than 20%, or if they did as during the housing boom, they would be allowed to fail. But we don’t live in that world. As a fellow UCSB Grad I am glad to see you making your living writing. I would love to join you but I am afraid that my opinions may preclude that possibility. I do not share your enthusiasm for the Dodd-Frank bill. When it was needed was in 2002. Today it will act as a vampire sucking what little life remains in the industry. I firmly believe that if the housing industry gets going the rest of the economy will follow if the government doesn’t persist in trying to regulate all the life out of other sectors as well. The idea not particularly bad in theory, but is ill-timed. We ran for decades with 3% down FHA and Zero down VA and 5% down conventional loans. Don’t forget the 25% down sub prime loans and EZ doc loans. These were and still are all good programs. It was no coincidence that one of the first to fall was Fremont. They were one of the first to offer 95% EZ doc loans. Of course, they were at a premium rate. Had it stopped there we might not be having this conversation. Even Bernanke admits that current underwriting and documentation guidelines are too harsh. Part of the intent of current regulation through TILA and Reg Z was to discourage and eliminate mortgage brokers who might buy First Tuesdays products if they were still in business. Sadly most are gone. Even large banks that are exempt from many of the regs are contemplating an exit. 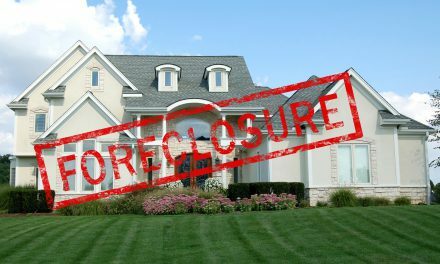 QRM may have it’s place, but if the standards are anywhere near as high as anticipated the foreclosures will continue to mount unless special financing is put in place. My father reminded me that the 20% down was common during his years in real estate. He also noted that the average homebuyer could save this 20% within a reasonable time 2-3 years and then build the value in the home for the next bigger purchase. He also noted that homes did not cost nearly as much and salaries and the cost of general living were much more in line and would allowed for a larger savings each month. He did some quick calculations for me on the average home price of $175,000 and it would require a $34,000 down payment. That would require a $500 per month after taxes to be saved for 68 months to reach that goal. Any interest made would be needed to cover additional fees required by the buyer. This type of requirement will only further depress the middle class and shrink their ability to own a home. In reality the down payment did not cause this problem in the real estate market. It was all due to the lenders leveraging our loan dollars 11:1 and as much as 30:1 thru the use of mortgage backed securities and credit default swaps. When the credit markets in July 2007 figured out that scam by our banks the credit markets froze. That was the start this whole mess and the homeowners and our economy has suffered from the “pure greed” our banks run by.